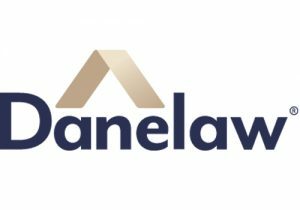 A British Manufacturer for over forty years, Hambleside Danelaw Ltd provides products and solutions for all roof types. As an innovative market leader, we offer the most diverse selection of products ranging from Danelaw pitched roofing ventilation and accesorries, Zenon GRP rooflights and Dryseal flat roofing system. Visit the stand for live demonstrations on flexible flashings, special offers and advice on how to be an Approved Dryseal contractor.